This seller is on vacation. Please return after July 31, 2019 to purchase this awesome product! I managed to snag a real job doing some pretty cool stuff. When that slows down or the timer expires here, I'll see if this should go away. 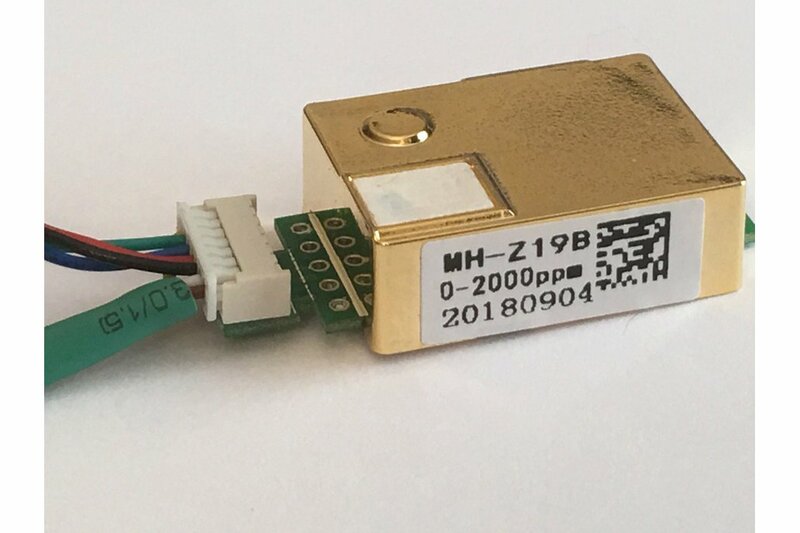 Responses from me will be s l o w.
This is a Winsen MH-Z19B CO2 sensor with a micro-usb interface to allow simple cable connection to any USB port. The unused (PWM and analog) connections are in heat-shrink tubing. 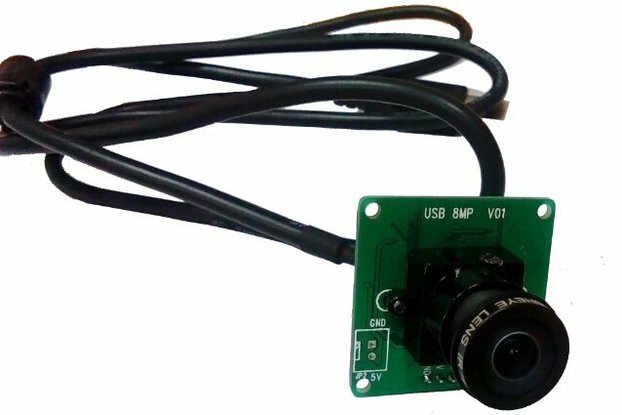 Two measurement ranges are available 0-2000ppm or 0-5000ppm, with or without the custom serialized Micro-USB board. 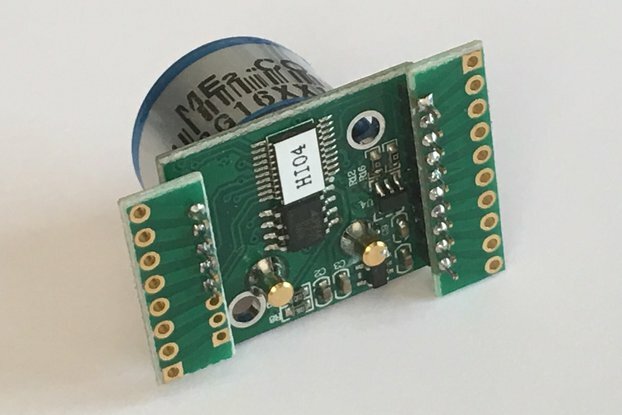 I make sensor assemblies to use with Mycodo This sensor design allows optimal placement for measurements inside enclosures. 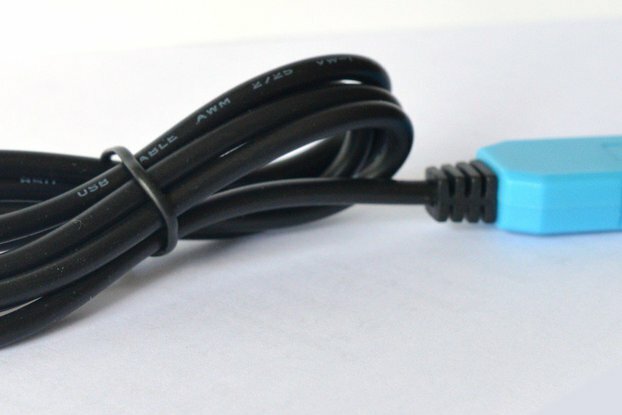 The USB interface helps overcome the serial port limitations of the raspberry pi and allows longer cables without errors in data transmission.